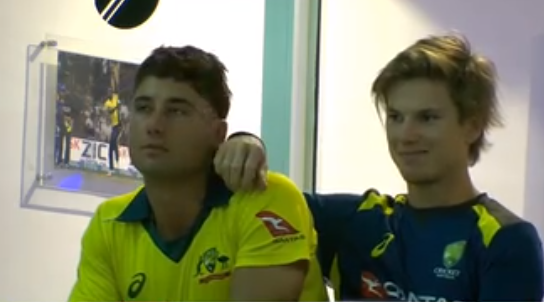 Australian cricketer Marcus Stoinis and Adam Zampa have taken their bromance to the next level. 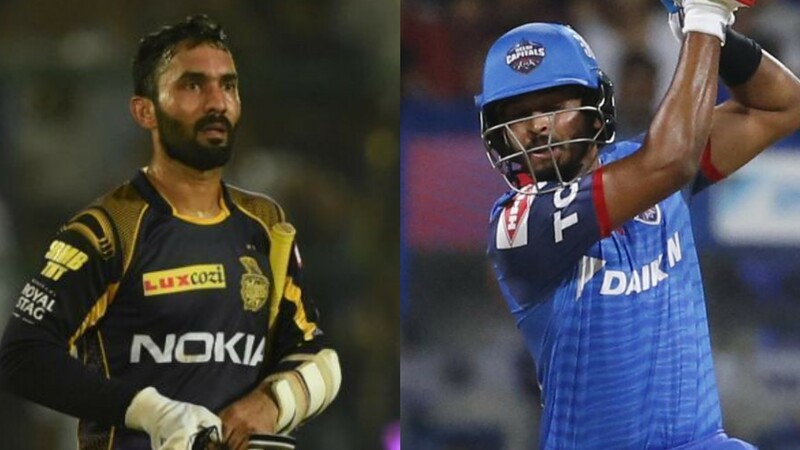 After appearing touchy on the field, they went to social media to express their love. The duo was seen expressing love on Instagram. But their recent Instagram post has left everyone in splits. 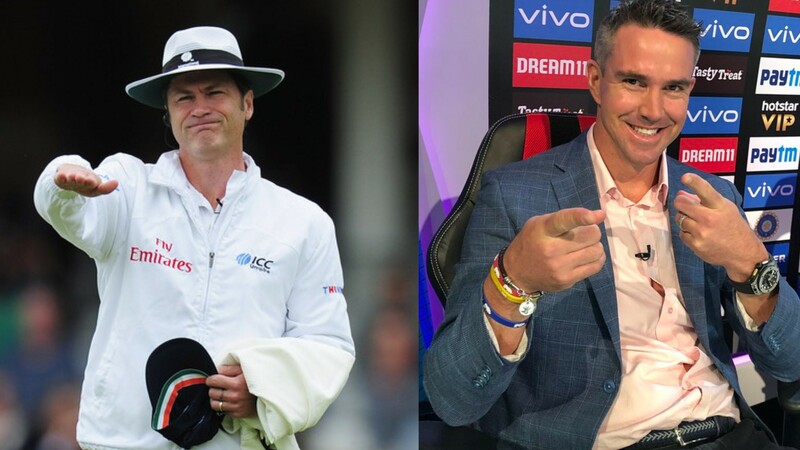 They kept the cricket fans on social media entertained. 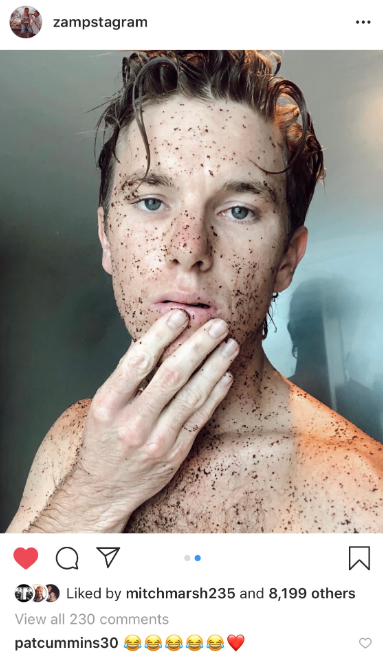 Zampa posted a picture taking a shower and applying the same facial cosmetic. Though the pictures were different everything else was similar. It was a jibe at the fans who thought they are dating each other. Now they tried to portray it like they had a shower together. It's quite funny and the fans are waiting for them to take it to another level. 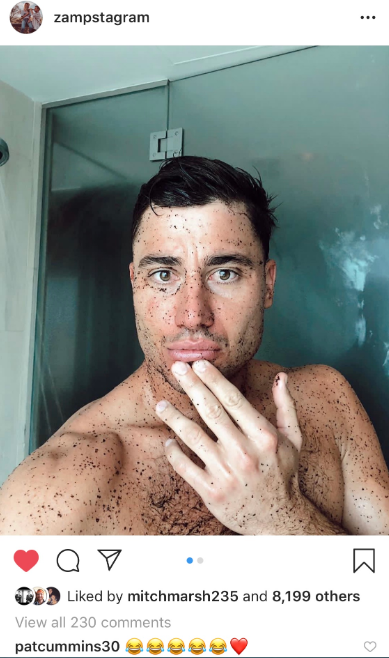 During the press-conference when Stoinis was asked about their bromance, Stoinis had said, “We are good mates, that sort of stuff gets you through long tours and all that sort of thing. A bit of banter, a bit of laugh. You can’t take yourself too seriously. We have got a good bond in the team and there’s a good group," as saying by cricket.com.au.